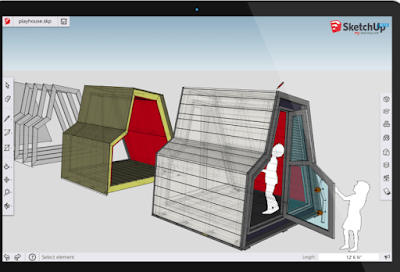 my.SketchUp is still in beta mode and does not have all the advanced functionalities found in SketchUp Make or SketchUp Pro, however, for us in education basic features of my.SketchUp are enough to get our students immersed in creative modelling projects. The site has a number of helpful tutorials and guides to help students learn more about how to use this tool. 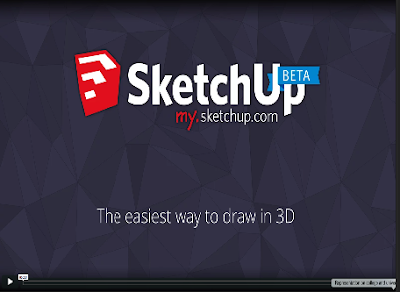 Watch the video below to see my.SketchUp in action.